Dynamic 3D GalleryHello Everyone, ‘Dynamic 3D Gallery’ is a bright & clean slide show with beautiful 3D parallax effect, perfect for your opener, TV show, photo/video slide show or any media opener. An elegant and simple photo gallery with simple effect. This After Effects template is suitable for presenting your historical images or videos as well as any old & beautiful memories media. This project is nice & clean & simple & contains a variety of beautiful glossy slides and it can be also used to present any occasion media such as photo albums or other special events. This Project is best suitable for photo slide show, motivation video, Movie or TV show opener, Special events, any media opener, intro, promo, elegant video, retro reel, photo album or production demo reel, inspirational and beautiful minimal titles, clean, corporate, display, dynamic, elegant, gallery, inspiring, photo, portfolio, promo, slideshow, video portfolio etc. GET IT HERE This is everything you need to create dynamic, energetic & colorful fashion industry promo animation. A powerful setup to create amazing results with minimal work. Customize a project, for all occasions. Showcase your photos beautifully with hi tech animation look. This logo animation is for wedding, anniversary, Xmas, game promo, game intro, special occasions, travel destination, corporate intro, production reel, friends, product launch or for your company conference or other special events. This project is nice & clean & simple & contains a variety of beautiful slide designs. 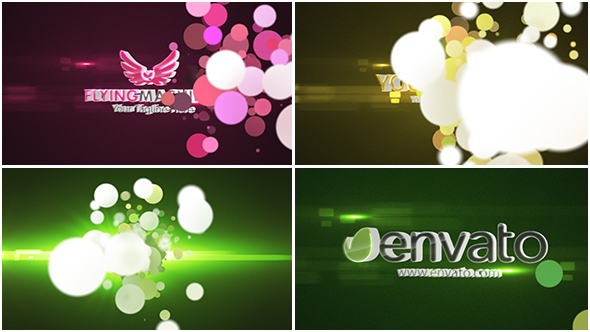 ELEGANT WAVE LOGO - FREE AFTER EFFECTS TEMPLATE This is everything you need to create realistic, energetic & dynamic logo animation. A powerful setup to create amazing results with minimal work. Customize an elegant logo project, for all occasions. Showcase your photos beautifully with elegant logo animation. This logo animation is for birthday, wedding, anniversary, Xmas, Easter, special occasions, travel destination, corporate intro, product launch or for your company conference. GET IT HERE Hello, ‘Fresh & Fun’ is a Dynamic slide show perfect for your opener, TV show, photo/video slide show or any media opener. Even cinematic or special events. An elegant and simple photo gallery with simple effect. This After Effects template is suitable for presenting your family images or videos as well as any corporate/business media. This project is nice & clean & simple & contains a variety of beautiful slide designs and it can be also used to present any occasion media such as wedding, vacation gallery, photo albums, anniversary, birthdays, holidays, friends or other special events. Professional, clean, bright, corporate logo/text animations with positive, elegant atmosphere to make your brand or message stand out!!! High quality template well structured with attention to details! 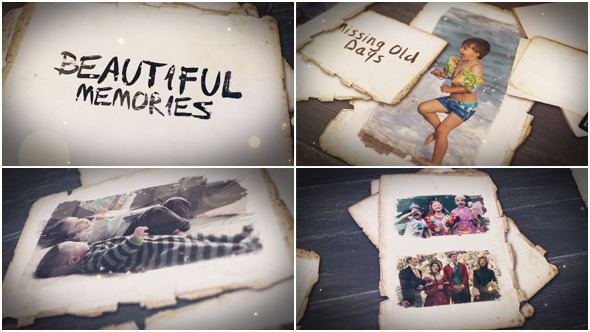 GET IT HERE Hello, ‘Beautiful Memories’ is a Dynamic slide show with beautiful particles, perfect for your opener, TV show, photo/video slide show or any media opener. Even cinematic or special events. An elegant and simple photo gallery with simple effect. This After Effects template is suitable for presenting your family images or videos as well as any corporate/business media. This project is nice & clean & simple & contains a variety of beautiful slide designs and it can be also used to present any occasion media such as wedding, vacation gallery, photo albums, anniversary, birthdays, holidays, friends or other special events.